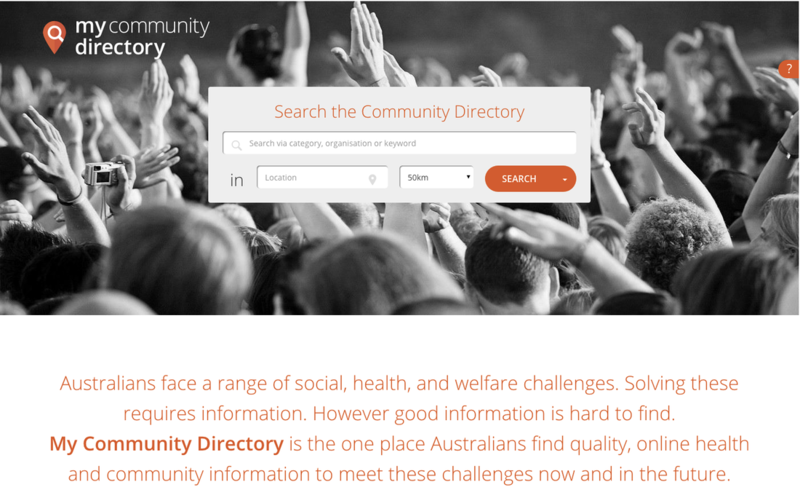 My Community Directory is an online community directory that transforms data into information, providing a link between people and local community organisations to deliver better health and social outcomes. My Community Directory is now well established as a primary source of information across many Queensland communities, including those with high proportions of Indigenous, CaLD and low income/ disadvantaged citizens. It is also a well-established resource in the ACT, made possible by a local partnership, and is growing in Western Australia. There are now plans to launch the directory in NSW and Victoria in the coming months. 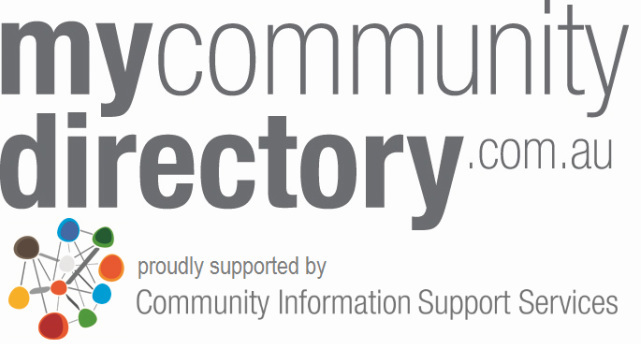 My Community Directory receives over 100,000 website visits every month with over 25% of visitors returning, making it a premier source of information and a strong connection between the community sector and the Australian public.